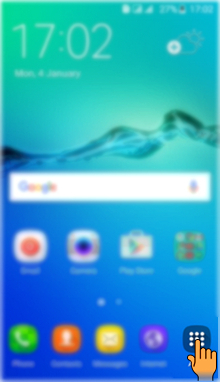 How to set Notification for particular app in Samsung Galaxy On7(SM-G600FY)? 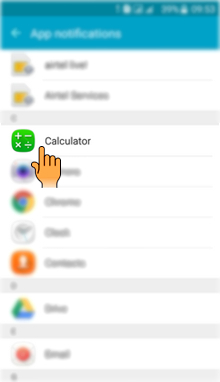 CLICK HERE to know how to change Ringtone in Samsung Galaxy On7 ( SM-G600FY). c). 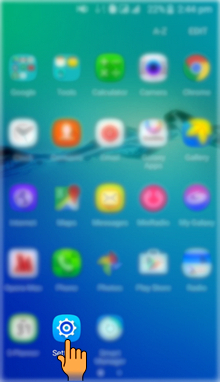 Drag the Screen upwards to access more Settings. d). 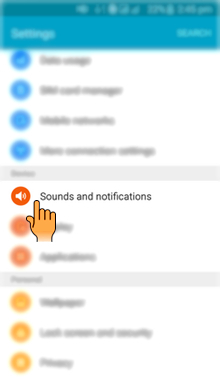 Select and tap on Sounds and notifications settings. e). 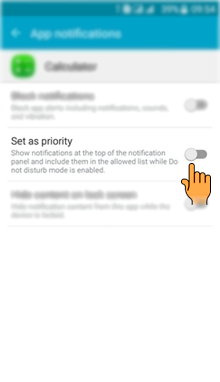 Tap on App notifications option. f). 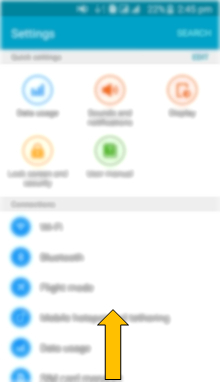 Select and tap on the App for which you want to set the notification. g). 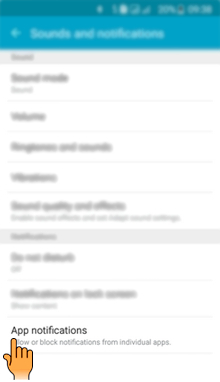 Tap on the Switch to set the App as priority.